CORPUS CHRISTI -Coast Guard law enforcement crews detected and interdicted a Mexican lancha boat crew engaged in illegal fishing in federal waters Saturday morning off southern Texas. Coast Guard crews stopped one lancha with a total of five Mexican fishermen engaged in illegal fishing. 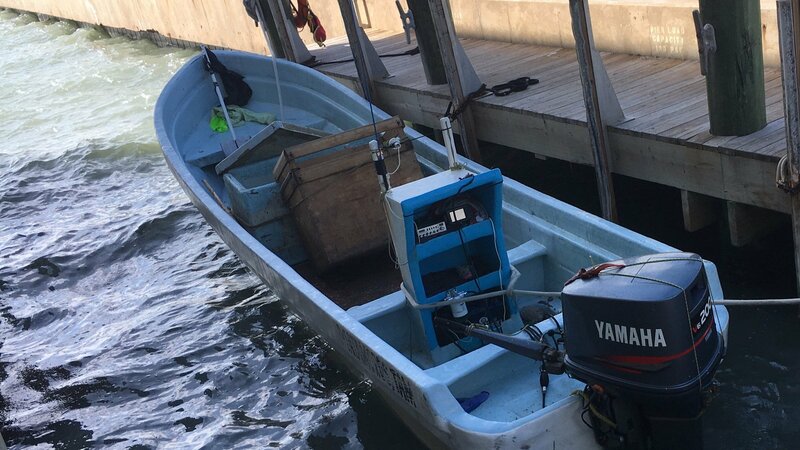 The lancha, with fishing gear onboard, was seized. The Mexican fishermen were detained and transferred to border enforcement agents for processing. Coast Guard Sector/Air Station Corpus Christi has detected 18 lanchas, six of which were interdicted, that was north of the U.S./Mexico Maritime Border since Oct. 1, 2017.
lorrie and Beezer like this.